There is a huge explosion of digital currencies and a huge interest in Blockchain-based technologies. Digital currencies are exploding all over the world. There’s an interest towards this type of payments. More and more people continue to search the web for its possible uses, and today, internet users rejoice at the news of growing cryptocurrency acceptance by business enterprises. In fact, these are blockchain-based technologies that are charming more and more people from all around the world. The problem with wire transfers and credit cards is that they are prone to identity theft. In an error where fraudsters are getting better at hacking business enterprises to steal client financials, using Crypto can shield you from such frauds.Crypto exclusively works online; there is no third party controlling them, there are no hidden charges, and the terms of service are simple and clear.Sometimes credit and debit card fee can be a huge cost for business, especially when many transactions are involved on a daily basis. However, since cryptocurrency is decentralized, the transactions fees are minimal. By accepting crypto payments, merchants can decrease their transaction fees to less than 1%. All eCommerce stores can use crypto payments as a significant addition. Both big corporations and small enterprises like restaurants and coffee shops are interested in crypto payments. Crypto payment methods should be integrated easily into website. This is a great option indeed. When it comes to the blockchain, it might still be in its early stages of development. The upcoming few years are expected to turn the technology into a dominant force in eCommerce. Blockchain has been widely endorsed for building a secure and decentralized payment system. The latter makes digital records of every currency unit. Also, this system follows it all through the channel. Ready to start using your crypto to fund your account? If so we have great new for you. INGOT Brokers accept crypto payments to make transactions. INGOT Brokers is proud to give you clarity and transparency. 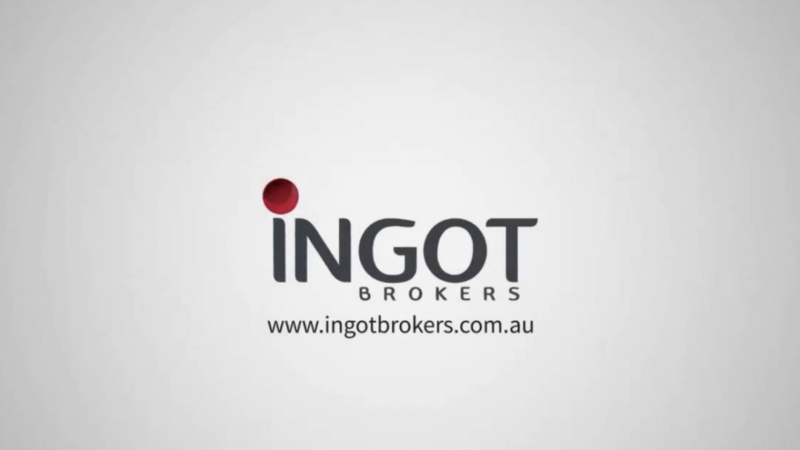 INGOT Brokers is on hand to assist you straight away. Ingot Brokers works every hour to make your trading lives easier and to offer you a unique trading experience. As a result, INGOT Brokers offers you to use your crypto currency to deposit, withdraw and trade!!! Bitcoin can serve as a good means of deposits and withdrawal. INGOT Brokers that accept Bitcoin and Ethereum for deposits and withdrawal also allow the trader to trade BTC and ETH. So Ingot Brokers offers you to use your crypto currency to trade in a variety of industries including real estate, banking, energy, pharmaceuticals, insurance, telecommunication services, commercial services as well as industrial goods. INGOT Brokers exclusively offers trading methods on MENA shares and indices in countries such as the UAE, Egypt, Saudi Arabia, Qatar and Kuwait with the ability to go long or short. With INGOT Brokers, you can use your crypto currency with online trading platform offering clients over 950 instruments and products to trade in various markets such as ETFs, Currencies, Shares, Indices and Commodities. INGOT Brokers’ platform offers a user friendly interface in a highly customizable trading environment in order to improve your trading performance. Enhanced charting functionality and sophisticated order management tools will assist you to manage your positions quickly and efficiently. Asian stocks closed higher on Tuesday, taking cues from the rally in U.S. stocks as investors temporarily set aside recent trade-related concerns. Sydney holds a degree in computer science and has 20+ years commercial experience. He has spent the last 10 years working in the online marketing arena and was the CMO for a large FX brokerage. In recent years, he has been consulting to various brokerages globally on their online marketing and the utilization of technology to improve their results.